This is a place of nostalgia where metal lunch boxes from the 1950s to the 1980s are displayed. They are collected on tables and chairs, hanging from the ceilings, perched on walls. 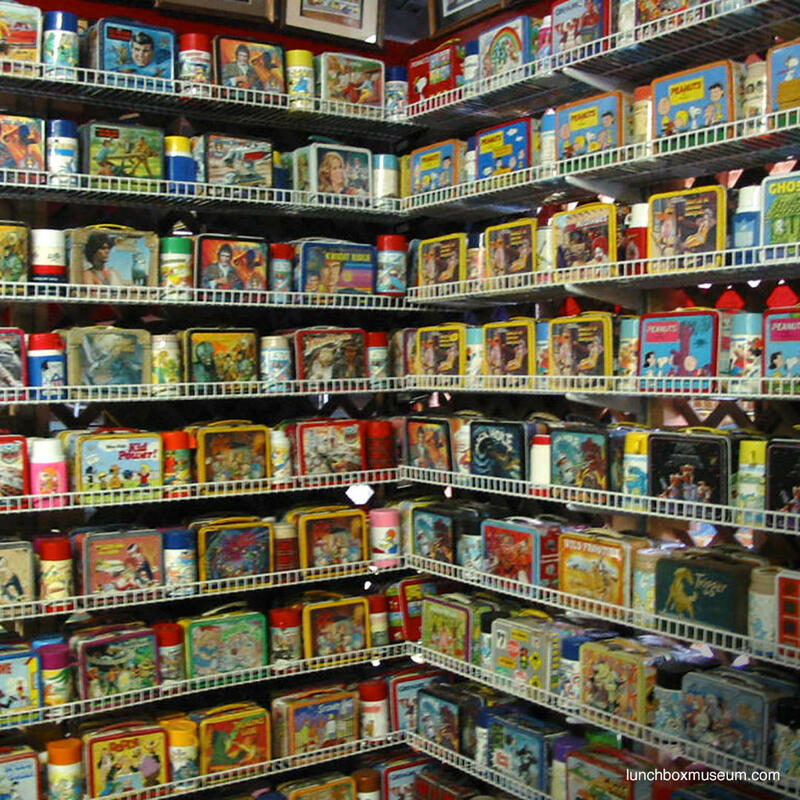 When you see the lunch box you had as a little kid in this store, your face is sure to light up with a huge grin!